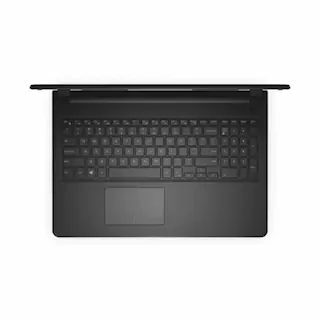 Processor: Intel Core i3 7th Gen.
Paytm Mall Laptop Offers - Purchase Lenovo V130 Laptop and Get 30% off and extra 5% off on ICICI credit card payment. 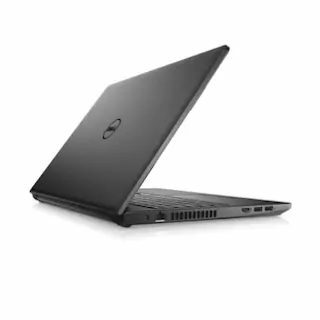 You get more exciting vouchers worth Rs.4500 on this laptop. you have select given anyone voucher with your preference. This LENOVO V130 comes with (Core i3 - 7th Gen / 4GB RAM / 1TB HDD / 39.62 cm (15.6 inch) / DOS) 81HN00FQIH (Iron Grey , 2.48 Kg). 1 Year Manufacturer Warranty on this Product. Get Rs.4000 Electricity Bill Vouchers (4*Rs.1000) use coupon code (BIJLIBILL4000). 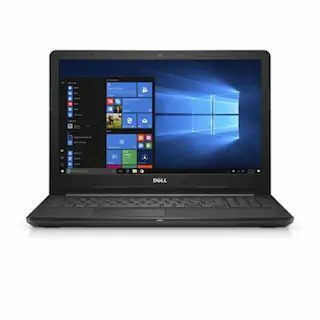 Use Promo code LAPTOP2500 To Get Flat Rs. 2500 Cashback. Limited time offer. HURRY UP!